Any plan to go to Edmonton in April? Yes? Oh, and you're planning to go there on April 22 and spend a weekend there? AWESOME!! 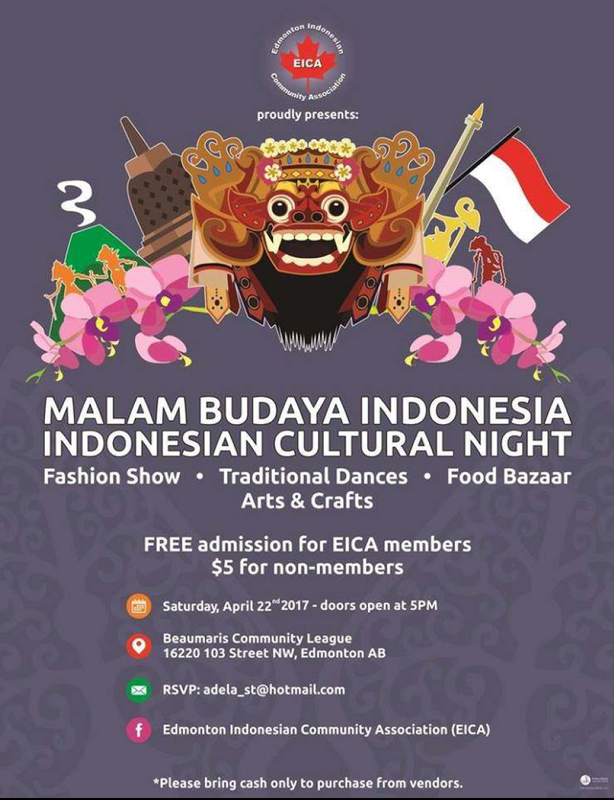 It's a fun night to be remembered with fashion show, traditional dances, food bazaar and arts&crafts.